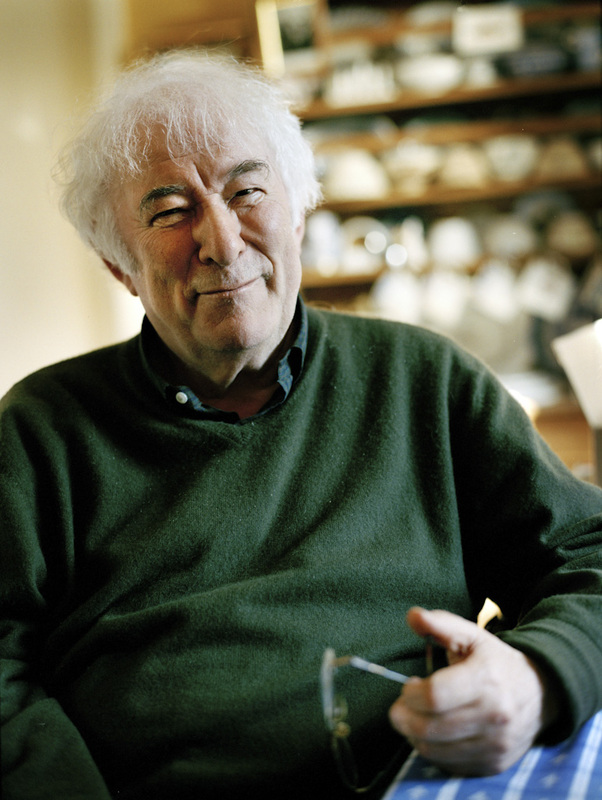 Seamus Heaney, in his kitchen , photographed , at home, shortly before the launch of “District and Circle “for the Telegraph. Afterwards Seamus took us ( me and the journalist whose name evades me) to Dublin for a memorable pint of Guinness, where I remember a very animated conversation about poetry. What a privilege to spend this time with a fabulous poet and fabulous man. Many pictures of Seamus online are quite serious such is the fashion for photographic portraiture; but I’m pleased I took this which reflects the warmth of spirit he emanated, – like a radiator. RIP Seamus.